Light, breezy and packed with functionality, this bathroom includes a Bianco freestanding bath and Edge basin, Mila tapware and accessories by Adesso and a Torino floorstanding bath mixer by Raymor. All these products are available from Mico Bathrooms branches and showrooms across New Zealand. With a wide variety of looks to choose from, designing your new bathroom or renovating an existing one takes careful planning together with professional insights and great products. Mico Bathrooms spacious, well-appointed showrooms and branches offer high-quality products to suit everyone's taste and budget, says Mico general manager, Bryn Harrison. "Our experienced, friendly showroom consultants will advise you on emerging trends, the latest technologies and, most importantly, talk you through your personal design requirements and the products best suited to your project." The company's new Bathroom Book 2016 is available at all showrooms or is downloadable from the Mico Bathrooms website. 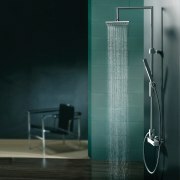 The book reflects on everything from material trends to showerhead options. Here are some trends highlighted in the free 100+ page booklet. 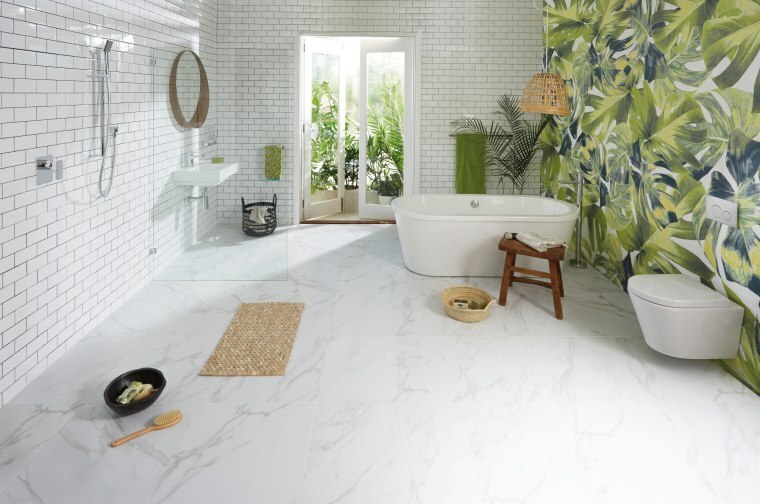 For surfaces, timber and veneer go from strength to strength, with timber-look tiles now seen on floors and walls in the shower and often carried right through to the rest of the bathroom. There are many options, from dark walnuts and chestnuts to fresh-look textured pale timbers. 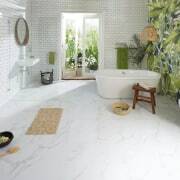 Puravida tapware is just one of many showcased Hansgrohe products available at Mico Bathrooms. And stone looks to be another key feature in 2016 bathrooms. Natural, coloured, textured and engineered stone are a few of the choices. Metals like rose gold, copper, pewter and brassware continue to be hot favourites and the metallic look can be found not only in hardware but also in tiles, fabrics, wallpapers and paints. The popular use of glass and the growing choice of incorporating a living wall into a bathroom are also covered. Colour, texture and a sense of harmony are all addressed in the valuable reference tool. The colour blue is enjoying continued popularity, together with chocolate browns, plum, soft greens and pale pinks for a subtle look. Use limed greens, yellows or inky purples for punch. And it makes sense that the Bathroom Book 2016 is also chock-full of example scenarios, product information, and tips on laying out your bathroom. There are insights on vanity types, tap selections, shower stalls plus the sometimes tricky area of general and task lighting. 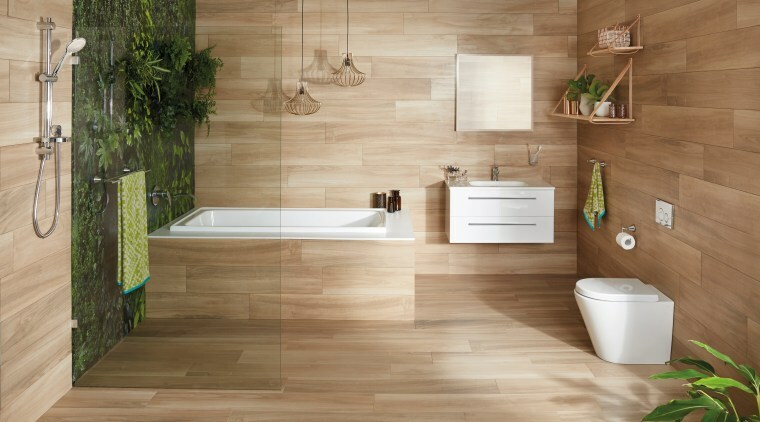 Wood is an increasingly popular look in todays bathrooms and is an ideal complement to a living wall. Products featured in this light, airy setting include the Brighton slide shower, Cambridge vanity and tapware, as well as the Broadway bath spout and Atlanta accessories, all by Raymor. The Edge wall-faced toilet suite by Adesso also features. "The Bathroom Book 2016 is an all-round ally in the quest for the perfect bathroom space," says Harrison. "The many products offered by Mico are clearly set out with model options, specifications, pricing basically everything you need to know is found between its covers." 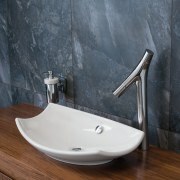 Global designer brands represented includeRaymor, Kohler, Adesso, Paffoni and Hansgrohe. Mico Bathrooms is more than a resource for homeowners. Its 90 branches nationwide are also used by trade to source high-end products. 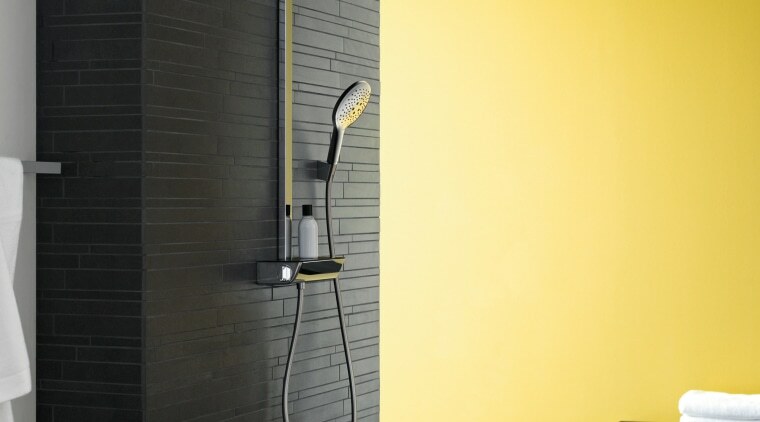 For more details or your nearest showroom, contact Mico Bathrooms, phone 0800 844 448. Website: www.micobathrooms.co.nz.